Chali Mulalami has established himself both nationally and internationally as a household name and has even greater plans into taking his works international. He is one of the best musical producers Zambia has ever produced and is ready to take on Africa and work with more international artists. Here is THE EXCLUSIVE of Chali Mulalami. EZM: Who is the brain behind the opening of the music production house “Sling beats”? EZM: What made you venture into music production? irritating not having an outlet. I just had to get into the game. EZM : Can you sing? them on to an artist. That deals with my singing crave. EZM : How many artistes have you worked with? EZM :What are some of the challenges that you’ve faced in your music production career? isn’t very diverse so its creatively limiting. EZM : What do you have to say about the studios which are mushrooming? Are they competition to you? EZM : Which Zambian producer is doing it for you at the moment? producer/artist Magik Links, OC, Raydo, Will Bundu, KB and a lot more. EZM : Which International artistes would you love to work with? Liquid Deep (SA), Radio & Weasel, Toniks (Uganda) and a lot more. EZM : How would you rate the music industry now compared to how it was when you just started out? EZM: Why should the artistes choose to work with you! about music with me. I also mentor. Plus I crack some VERY good jokes. EZM : Where did the name “Chali Bravo” come from? EZM :Are you in a relationship? small little way one day. EZM : Are we expecting any hit songs from Slingbeats? a female group from Uganda on board. EZM: What makes a successful producer? including yourself and the artist. Good songs never die. People do. EZM: Describe Slingbeats in a sentence? 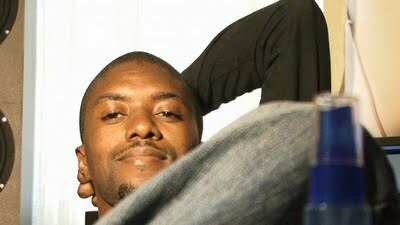 Chali: “Talent and creativity meet hard work and common sense, hello! EZM: Word to the people who look up to you? nothing to it!”. That’s my driving force. Fear is your worst enemy. hands and see how far He will take you. You have one life to live. 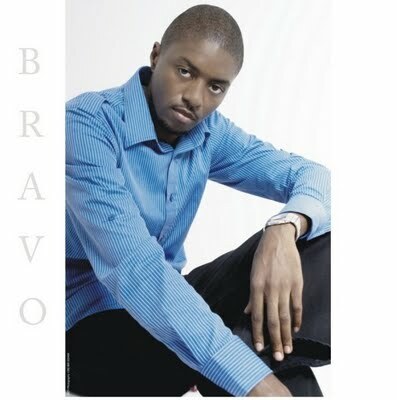 Like my facebook page: Chali “Bravo” Mulalami. Let’s stay connected. Chali is the greatest producer zambia has ever seen and they will no one like him, he is the only reason why some of us love zambian music. . .Go Chali am 100% with you. . .